hi.. Do you like sailor moon? :D It's cool colour! 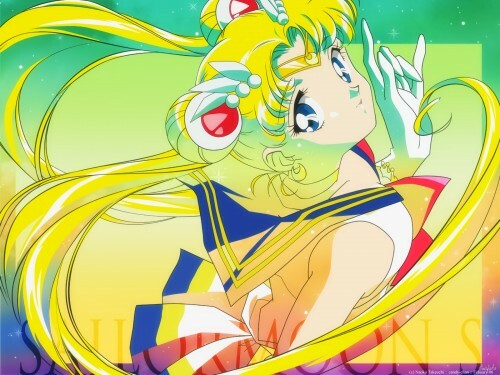 i dont much care for the sailor moon series, but this is such an outstanding piece of work, i might just check it out again, this is a wonderful job, from the colors to the fading of Sailor moon. wonderful work, i think i found a new desktop and a new favorite. There seriously arn't enough good Sailor Moon wallpapers around. Thankfully, this is one of them! Love this one and sailor moon is cute. very charming! thanks for the pic in high quality!